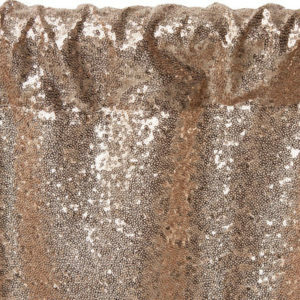 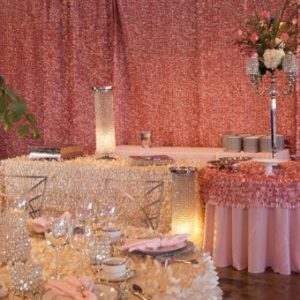 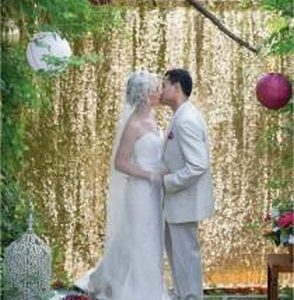 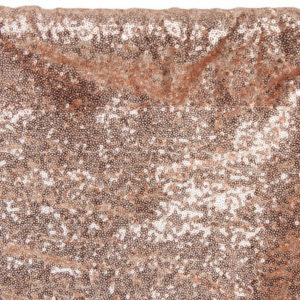 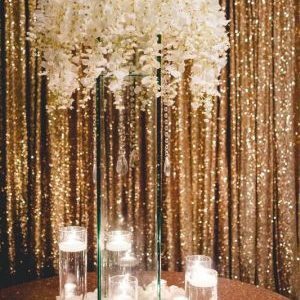 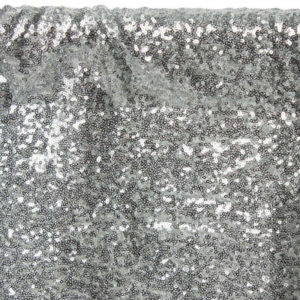 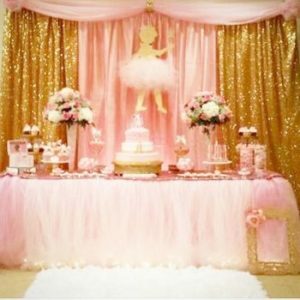 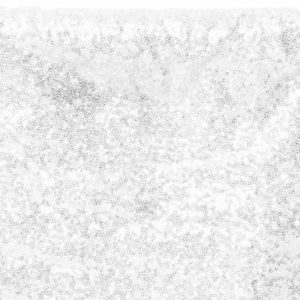 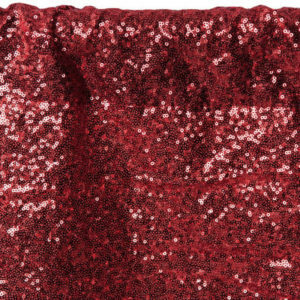 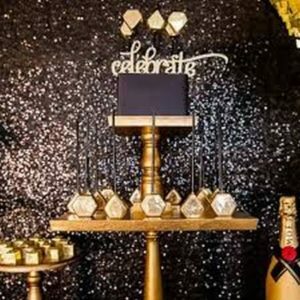 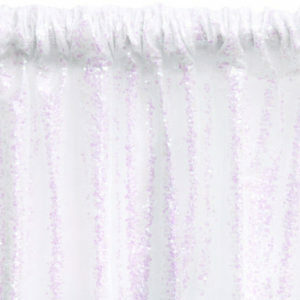 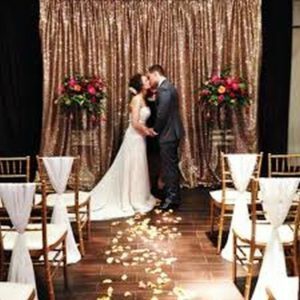 Sequin backdrops are a great way to make your party an Event to Remember! 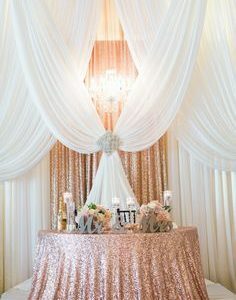 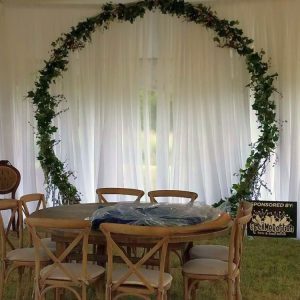 Perfect for a photo shoot or a head table backdrop. 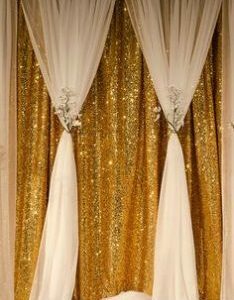 These beautiful backdrops are up to 8 foot wide and 10 feet tall. 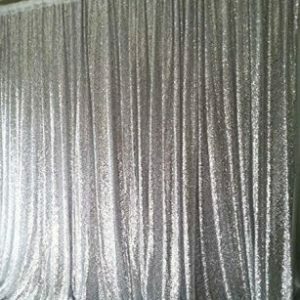 Rent multiple panels to build an entire sequin wall. 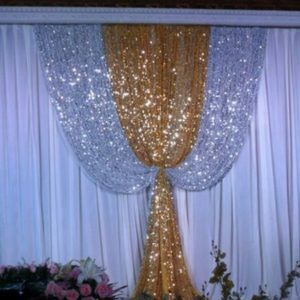 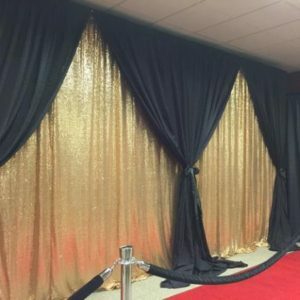 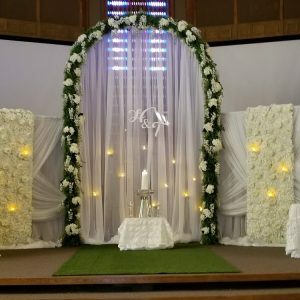 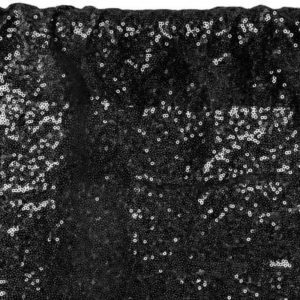 Combine these beautiful backdrops with our shear pipe and drape material to create and unbelievable environment. 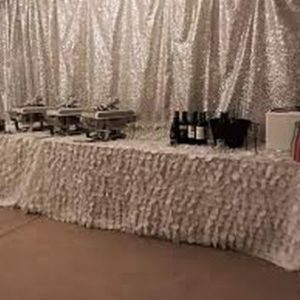 Perfect for Christmas parties, company parties, and more. 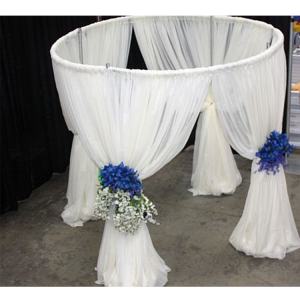 Backdrop includes pipe support system, shear draping is additional.